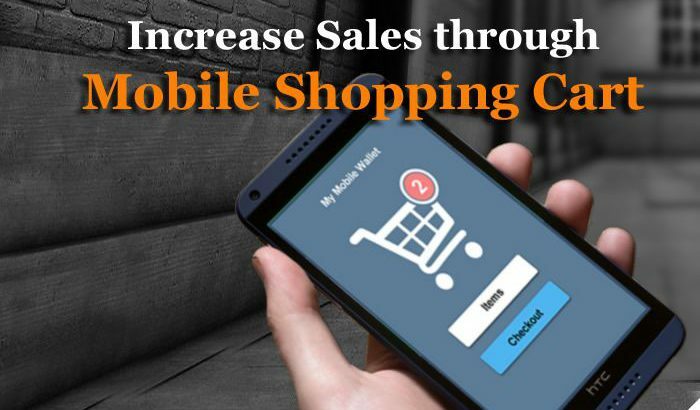 Mobile shopping has been crucial to crack. One key factor to success is having site visitors finish the purchasing process. 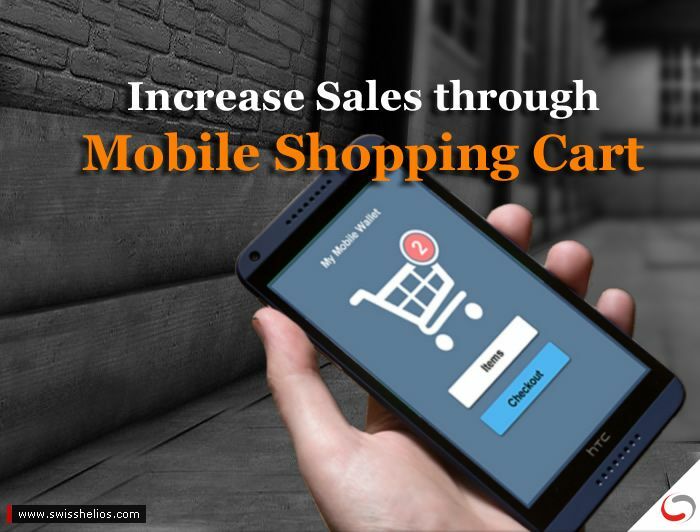 Studies and experience by mobile app development company have shown that too many users abandon shopping carts while shopping “mobile”. You might have a responsive website which offers a fairly good experience for mobile users as well. But does this “close to real mobile” approach really offer the experience today’s mobile users expect? We recommend using a “native” mobile device solution. A cart specially designed for a ‘Touch Device’ will contribute to having shoppers finish their purchase thanks to easier to read texts and bigger buttons which are handy to operate. Get in touch with a mobile app development agency for convenient ‘Shopping Cart’ design and integrations. Most customers have a preferred method of payment: some choose debit/ credit cards while others prefer mobile payment options such as mobile wallets and e-money Offering a variety of payment options increases the chance of many customers finding their preference covered. They would finish the transaction vs. abandoning it because they cannot pay easily. This would increase your conversion rate with all the benefits which come with it. We recommend going with a app development consultancy in order to have better insights on mobile app development. It is important that your checkout process is very simple and short. Make sure, it does not have distractions that take the customers attention away from getting that product. The customers want your product and they want it fast. The faster your checkout process is, the more likely your customers are to complete the shopping experience in one go. Ask for minimum but necessary details; make sure the payment process takes 2-3 steps. Give the customers the possibility to modify/change their details without going through the whole check-out process from the beginning. Talk to ecommerce development experts to have a streamlined checkout process. A research by BI Intelligence found “39% of US car abandonments occur due to lengthy checkout forms”. When your customer has left the shopping cart right before the checkout process, there could be a strong reason for it. Here, your marketing team needs to instigate the customer to go ahead and make that purchase. Push notifications and mailers can work wonders. Encourage your users to return to the mobile app and take the final step to get their desired product. You can encourage customers by offering discounts or offers (if any). A good of way of getting them to purchase that product is In-App Notification about the product going out of stock or on sale. You can also offer tailored product recommendations to motivate your potential customers. We, at SwissHelios have been helping eCommerce businesses to improve their site experiences for conversions from ‘Abandoned Shopping Cart’. We have a UX design team that understand the needs of mobile devices and accordingly plans the flow of the experience. For such insights or learning about your website, you can reach out to us, and we shall help you offer better and easy shopping experience.